For the second time around NHH arranged its International Case Competition. This year with with Finance Innovation as sponsor. 40 students from 10 different international universities gathered in Bergen to solve this year’s case: DNB Liv. 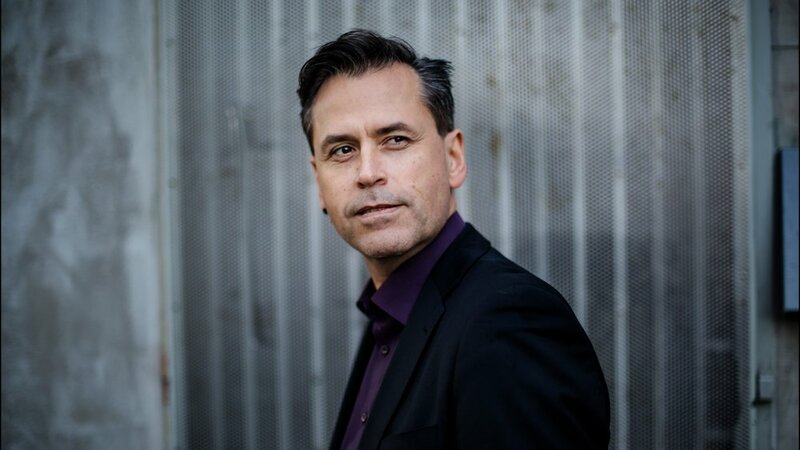 Finance Innovation is pleased to announce The Norwegian Computer Society (Den norske dataforening) as a collaborative partner of the cluster. This year Finance Innovation was sponsor for both NHH International and Open Case Competition. Quantfol.io was this year’s case for the Open Competition. 35 students tried to come up with a entry strategy for Quantfol.io to the UK. 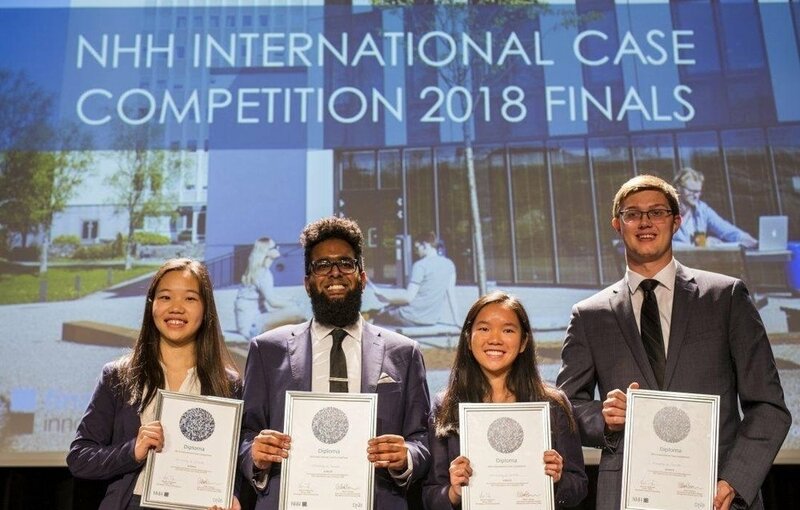 Finance Innovation is a proud sponsor of this year’s NHH International Case Competition. To kick off an intense and exciting week of case solving, we hosted a workshop as a little teaser for what is to come. Etter et vellykket arrangement om eksport av norsk fintech under Arendalsuka kunne Rigmor Aasrud, nestleder i Finanskomiteen fra AP bekrefte at en regulatorisk sandkasse har bred støtte på Stortinget. 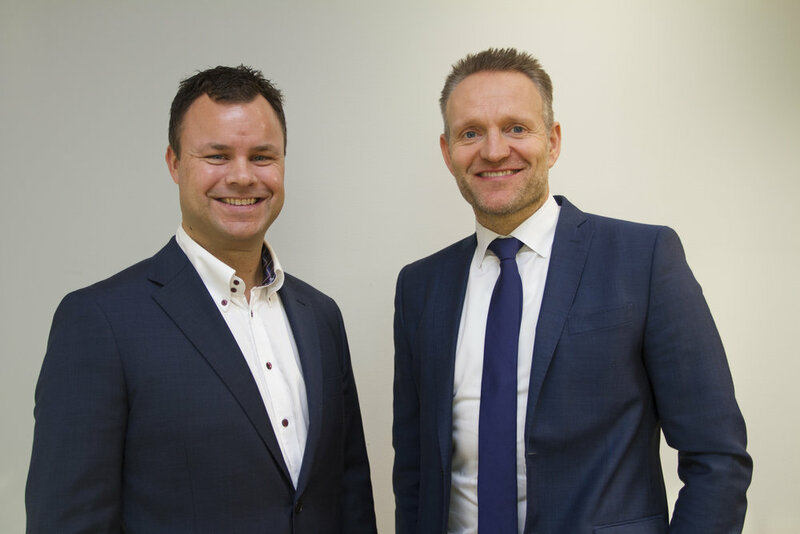 Sbanken, Sparebanken Vest and Sparebanken Sogn og Fjordane have joined forces to cooperate on an account aggregation program, allowing their customers to view their accounts across the banks from their online banking platform. A week has passed since the first mcb tech conference was hosted by the two clusters - Finance Innovation and NCE Media. "The conference is an example of how Bergen's cluster-to-cluster initiatives are truly unique in a national context." says Kristianne Paasche in Innovation Norway. 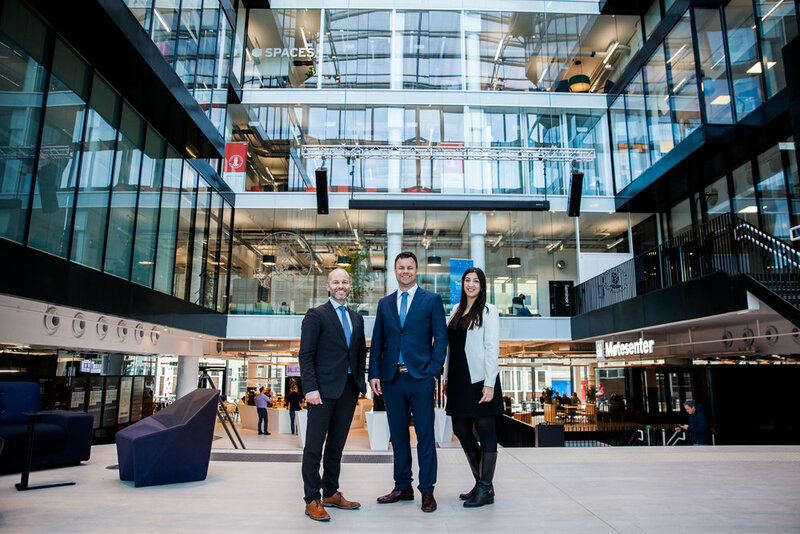 Finance Innovation had the pleasure of welcoming a delegation of Canadian Deputy Ministers and Foreign Office representatives to Media City Bergen, to learn more about the cluster. 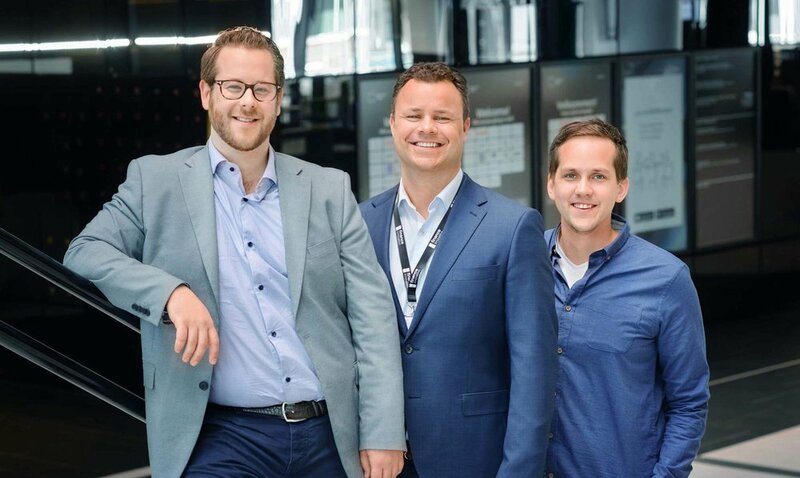 Finance Innovation inviterer nå nyoppstartede fintech-selskaper og gründere til å melde sin interesse om plass i den nye inkubatoren som åpnes til høsten i Bergen. Over 60 påmeldte på kræsjkurs i fintech i regi av Norges Handelshøyskole i Oslo. Nordens første erfaringsbaserte MBA i fintech har vist seg å skape stor interesse både nasjonalt og internasjonalt. 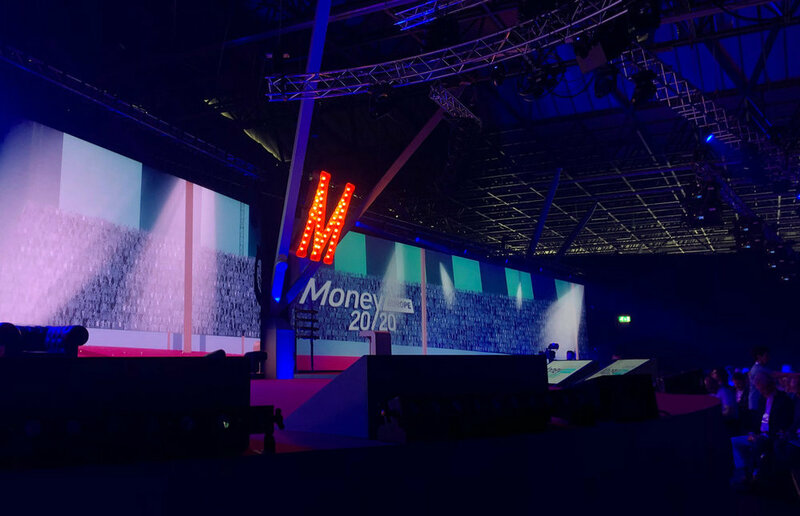 Thirty delegates from nine of Finance Innovation's member companies were represented at this years Money20/20 Europe event in Amsterdam. 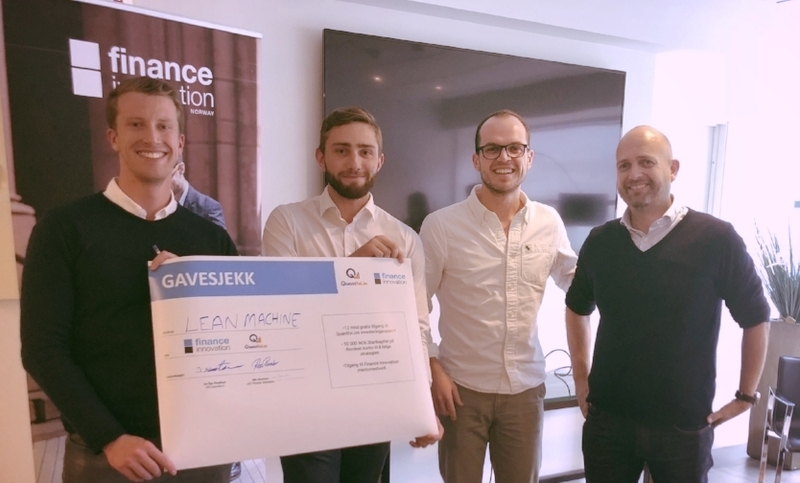 Innofactor (formerly Lumagate) joins Finance Innovation with the ambition of sharing knowledge and learning more about the Fintech industry in Norway. 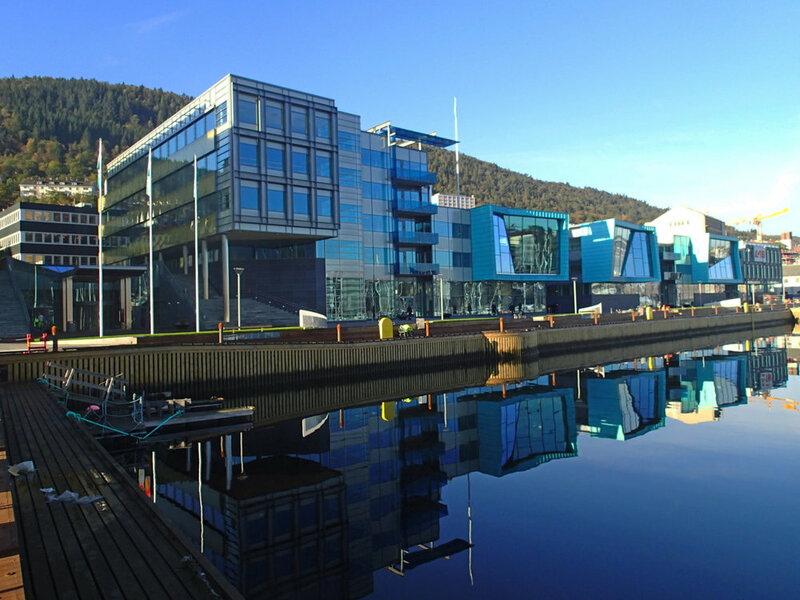 The idea to establish an EMBA in Fintech was launched shortly after NHH became a core member of the Finance Innovation cluster in Bergen. 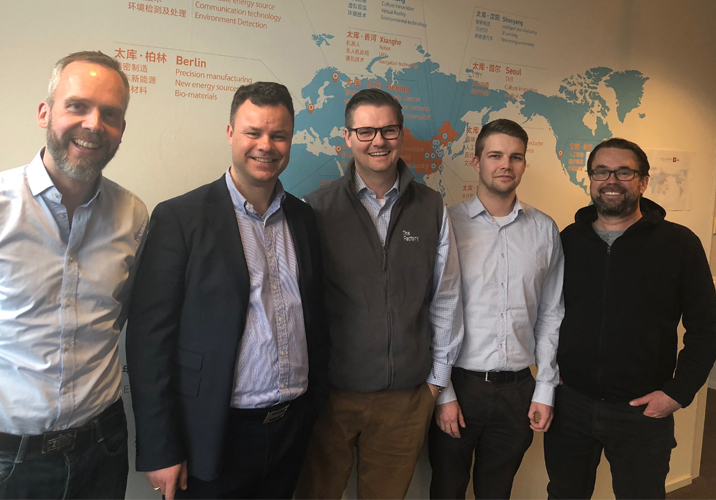 Innovation Norway Offices in South Africa, Kenya and London have designed a new Fintech Global Growth Program for Norwegian Fintech companies offering technologies and solutions relevant for these markets. 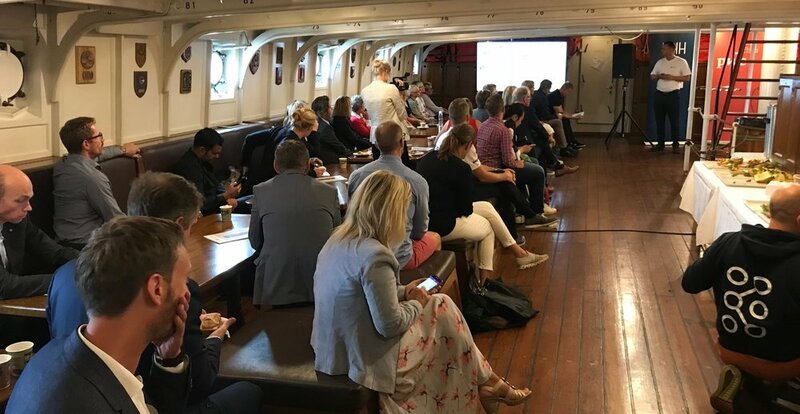 The very first FintechMatters Roadshow took place last week in Bergen and we are not overstating when saying that the Roadshow was a success. Finance Innovation is pleased to announce TicketCo as a new member of the cluster. The very first Finance Innovation Hackathon has come to an end. Six teams have worked around the clock to come up with solutions that can revolutionize the world of finance. 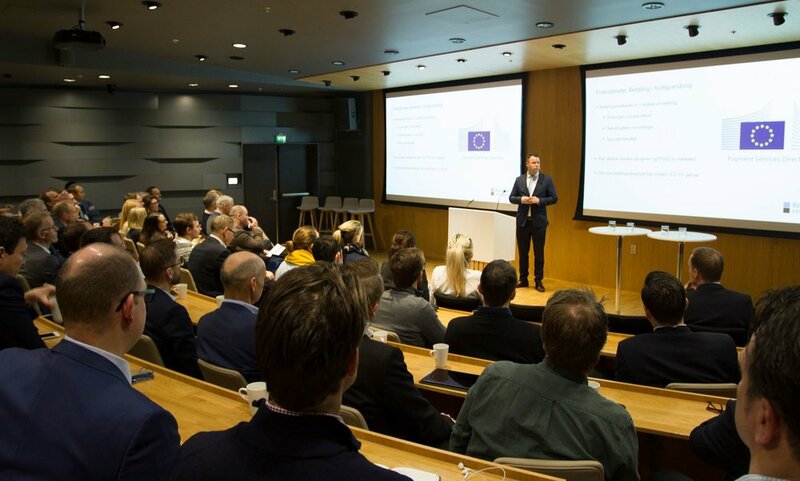 Exciting times ahead for the fintech environment in the Nordics as a number of organizations from the Nordic Fintech ecosystem come together and enter a new partnership agreement. Finance Innovation is strengthening the team! Meet Finance Innovation’s new team members: Simen Armond and Rea Parashar. 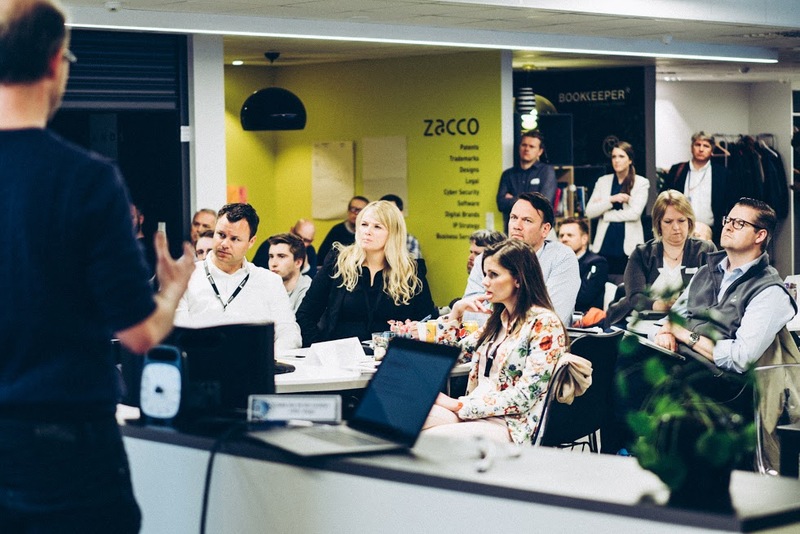 Tryg Xplore Startup Training Program is an opportunity for 7 nordic startups to grow and further validate their business in collaboration with Tryg and Finance Innovation. On the 27th of February, Finance Innovation will be hosting an exclusive workshop for members with Justin Ferrell from Stanford D.School. The participants will engage with the design thinking process and its methods in a full-day experiential workshop. The experience begins with a rapid design challenge to introduce project framing. We will then apply what we learn to a challenge that the participants are currently facing in their companies. For the second time, DNB and StartupLab are inviting startups to DNB NXT Accelerator. And for the first time, Finance Innovation is associated partner for the program. Fullt hus på frokostmøte "betaling i hurtig endring"
Det var fullt hus i auditoriet til Sparebanken Vest under andre frokostmøte i regi av Finance Innovation. Over 120 deltakere hadde møtt opp for å høre aktørene TicketCo og Vipps snakke om et betalingsmarked i hurtig endring. I tillegg fulgte flere frokostmøtet på streaming. 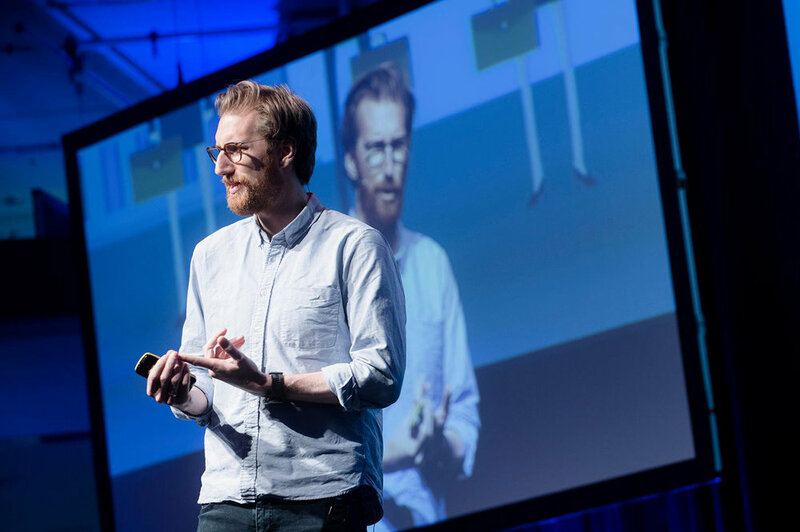 Atle Sivertsen er i dag ansatt som daglig leder i Finance Innovation. – Jeg er ydmyk for oppgaven, men vet at det allerede er etablert et veldig godt utgangspunkt, sier Sivertsen. 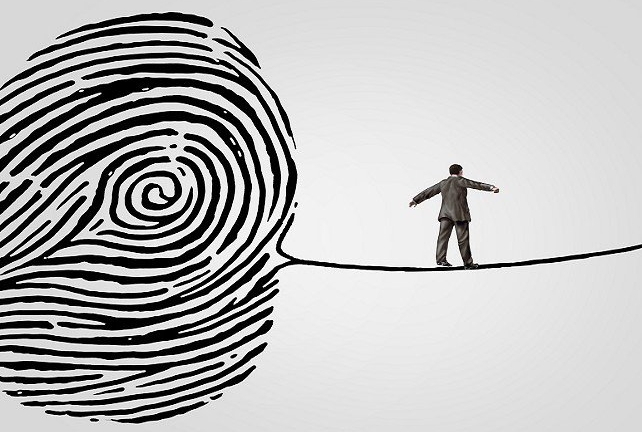 Vil du jobbe i Finance Innovation? 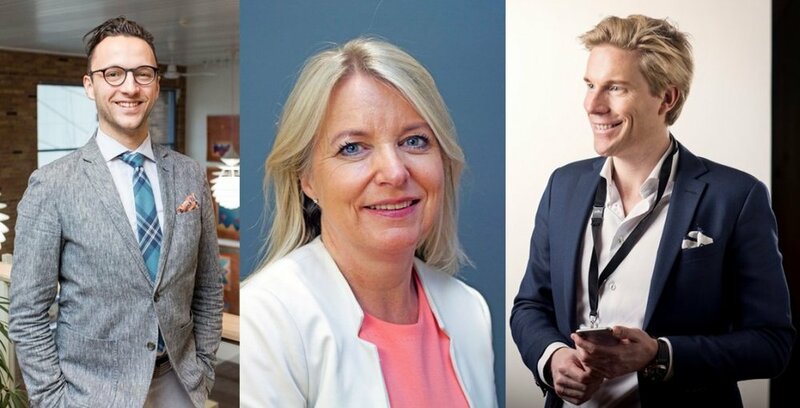 Finance Innovation skal ansette to nye ressurser. Vi er nå på jakt etter en informasjons- og arrangementsansvarlig og en prosjektutvikler. 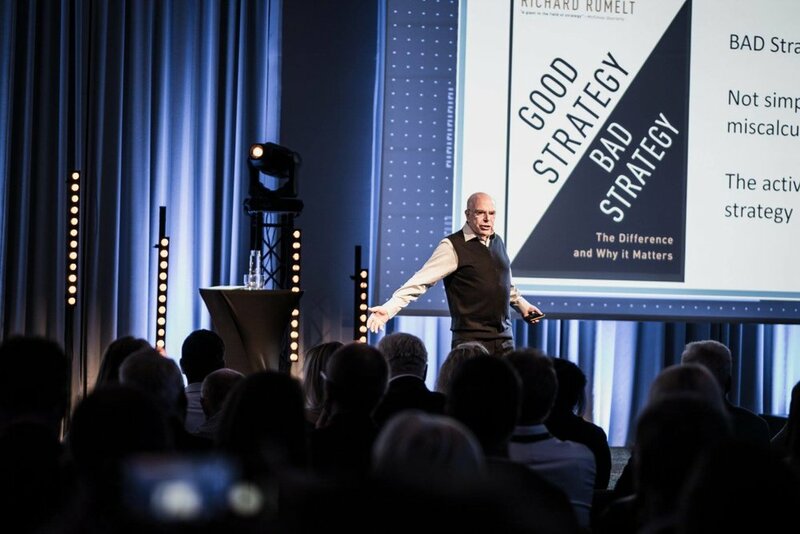 Finance Innovation vokser raskt. Etter oppstarten med cirka 20 bedrifter, har foreningen nå over 40 medlemmer. Og veksten fortsetter. Det var fullt hus med nærmere 200 deltakere da Finance Innovation arrangerte sitt første frokostmøte hos DNB i Solheimsviken i Bergen. 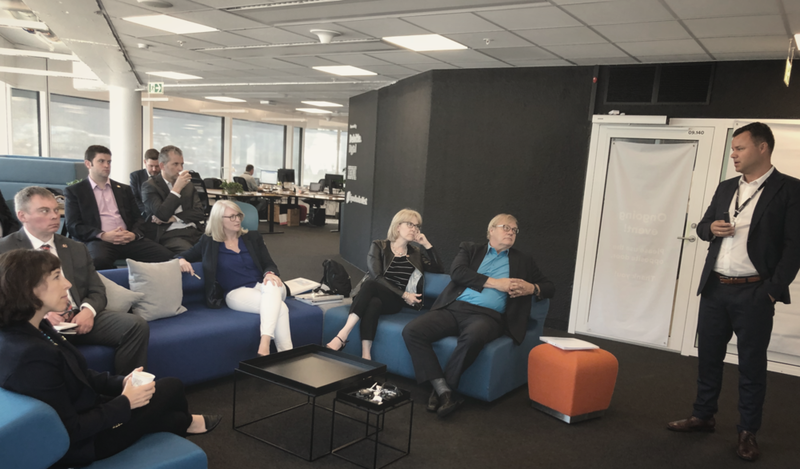 Finance Innovation blir en del av klyngeprogrammet Norwegian Innovation Clusters.